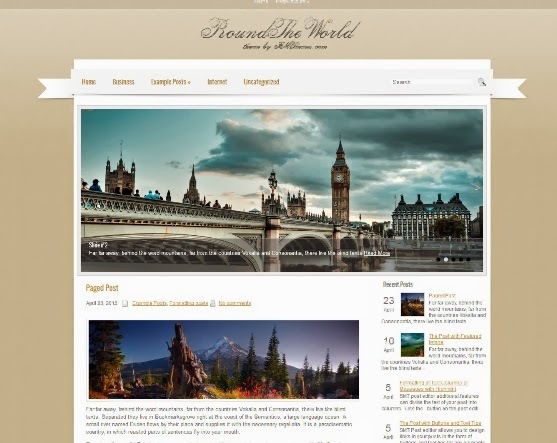 Best collection of travel and hotel wordpress themes. Suitable for hotels, spa resort, travel agency and more. 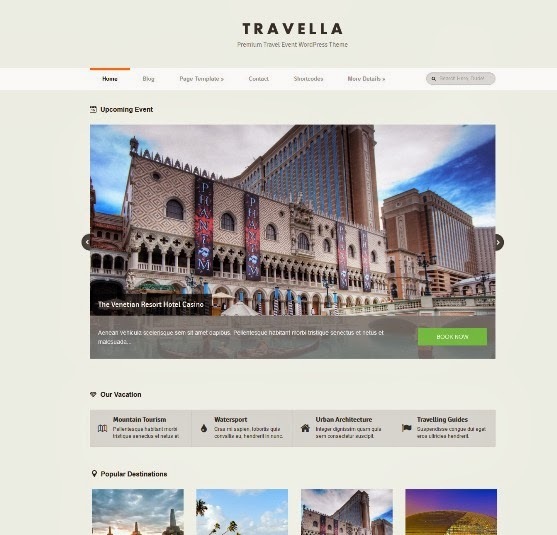 Vierra is WordPress theme for hotel. Vierra help you build beautiful hotel website in no time. This theme is very easy to use even for beginner. Equipped with custom post ‘rooms’ and booking form. Viva Hotel is a Responsive WordPress Theme. Viva Hotel is a powerful, feature-rich theme that lets you customize a wide variety of features from the comfort of your Dashboard. 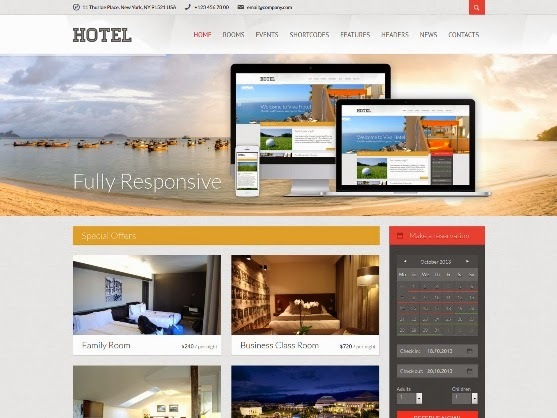 Riviera hotel is a Hotels WordPress Theme. 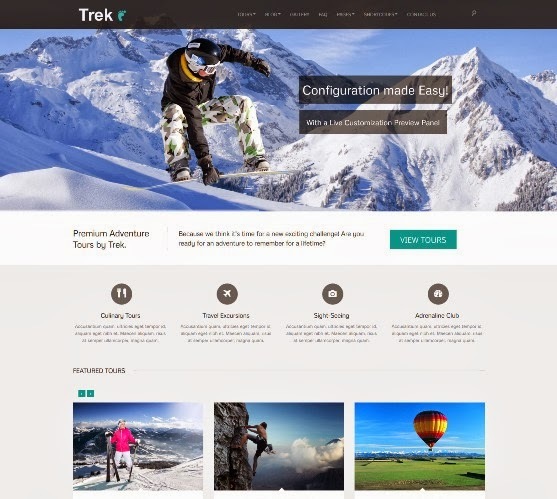 Dream is a Travel Agency Responsive WordPress Theme. 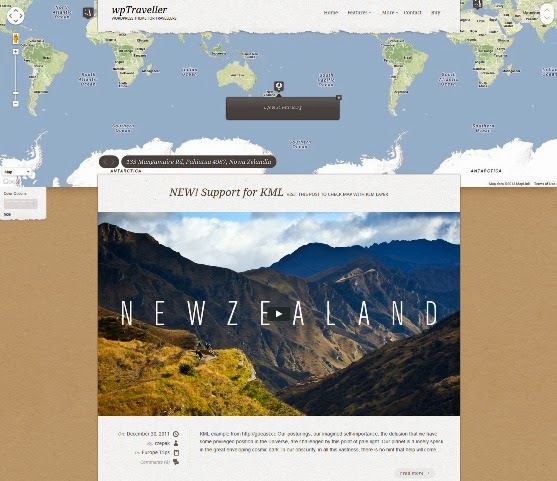 WP Traveller is a WordPress theme that has been created specifically with “travellers” in mind. It comes with many built-in features perfect for people looking to share their traveling experience. Great for photographers who spend a lot of time traveling around the world or for anyone else that loves to discover the world and share it. 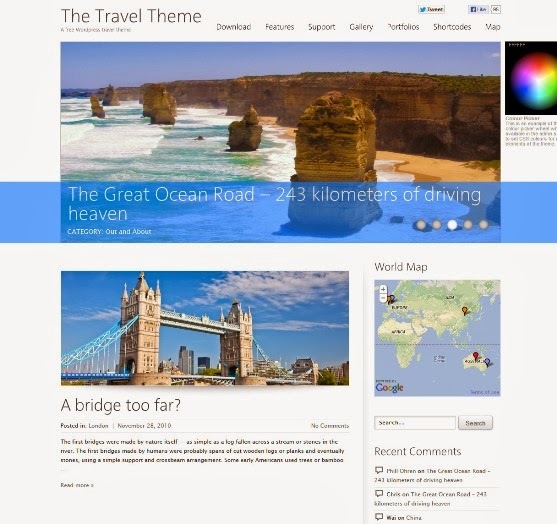 Travel Portal is a Travel WordPress Theme.